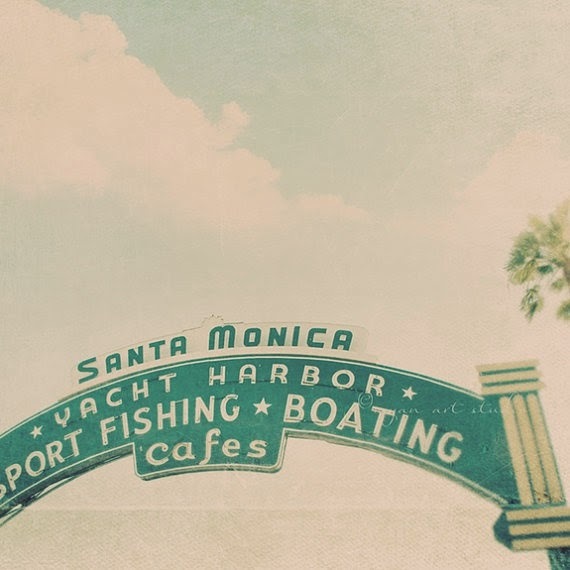 I spent last week in Santa Monica for work. I love that place. I loved living there are seeing the ocean every day. There's something so calming about the ocean to me. Though there is a spirit about Phoenix that bleeds possibility. It's full of people who have an idea and then go for it. The last few few years have intensified my love to travel and see new things. Meet new people. Learn new things. From this there are a few places that feel like home to me, Phoenix, Santa Monica, Austin. . . maybe it's because at one time or another they were my home so there is this level of familiarity? Where are some of your favorite places to go, see and explore? Where is your home away from home?